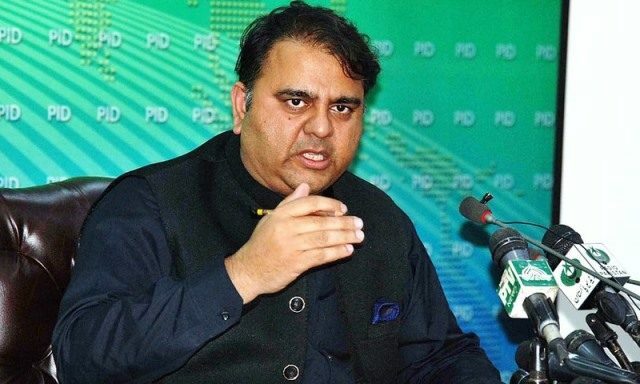 Information Minister Fawad Chaudhry has said that there is no truth to the reports that the federal cabinet is being reshuffled. In a tweet on Monday, he said that PM Khan has the discretionary right to shuffle his cabinet. Pakistan is going through difficult times and such reports should not be run without verification, he said. His statement came after reports emerged that there could be a possible reshuffle in the posts for Minister for Finance and Minister of State for Interior. Chaudhry remarked that Finance Minister Asad Umar will present the upcoming budget and he is holding talks with the IMF for a possible bailout package.